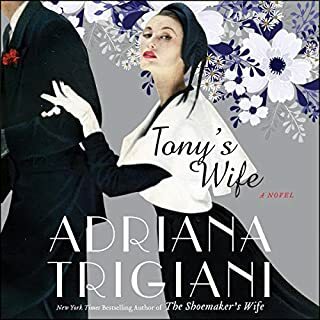 Meet the Roncalli and Angelini families, a vibrant cast of colorful characters who navigate tricky family dynamics with hilarity and brio, from magical Manhattan to the picturesque hills of bella Italia. 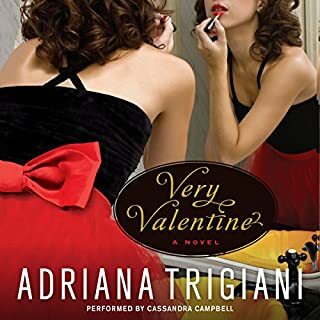 Very Valentine is the first novel in a trilogy and is sure to be the new favorite of Trigiani's millions of fans around the world. 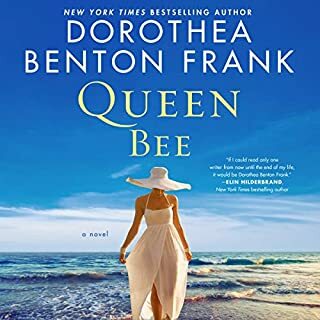 Beekeeper Holly McNee Kensen quietly lives in a world of her own on Sullivan’s Island, tending her hives and working at the local island library. Holly calls her mother "The Queen Bee" because she’s a demanding hulk of a woman. Her mother, a devoted hypochondriac, might be unaware she’s quite ill, but that doesn’t stop her from tormenting Holly. To escape the drama, Holly’s sister, Leslie, married and moved away, wanting little to do with island life. Holly’s escape is to submerge herself in the lives of the two young boys next door and their widowed father, Archie. 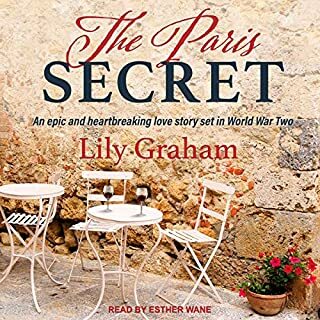 One rainy morning in June, two years after the end of World War II, a minor traffic accident brings together Eleanor Moskowitz and Patricia Bellamy. Their encounter seems fated: Eleanor, a teacher and recent Vassar graduate, needs a job. Patricia’s difficult 13-year-old daughter Margaux, recovering from polio, needs a private tutor. Though she feels out of place in the Bellamys’ rarefied and elegant Park Avenue milieu, Eleanor forms an instant bond with Margaux. Soon the idealistic young woman is filling the bright young girl’s mind with Shakespeare and Latin. Karen Harper tells the tale of Consuelo Vanderbilt, her “Wedding of the Century” to the duke of Marlborough, and her quest to find meaning behind “the glitter and the gold”. 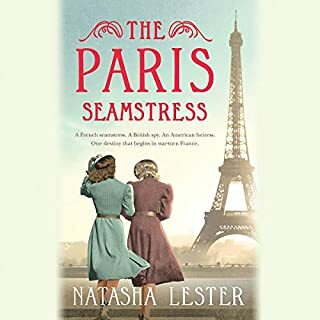 A wedding dress passed down through generations unravels the tangled threads of three women's lives in a novel of friendship, family, and forgiveness from the USA Today best-selling author of Ten Beach Road. From the dramatic redbrick facade to the sweeping staircase dripping with art, the Chelsea Hotel has long been New York City's creative oasis for the many artists, writers, musicians, actors, filmmakers, and poets who have called it home - a scene playwright Hazel Riley and actress Maxine Mead are determined to use to their advantage. Yet they soon discover that the greatest obstacle to putting up a show on Broadway has nothing to do with their art and everything to do with politics. A Red scare is sweeping across America, and Senator McCarthy has started a witch hunt for Communists. 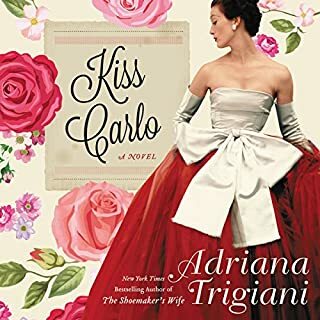 The New York Times best-selling author of The Summer Wives and A Certain Age creates a dazzling epic of World War II-era Nassau - a hotbed of spies, traitors, and the most infamous couple of the age, the duke and duchess of Windsor. Viola is finally where she belongs - back home in Brooklyn, where there are no khakis or sherbet-colored sweaters and people actually think her yellow flats are cool. With two whole months of nothing to do but hang with her two best friends, Andrew and Caitlin, this is going to be the best break ever! But her BFFAA, Andrew, has started acting weird around her, and a new boyfriend has her friend Caitlin ditching her every chance she gets. When Viola's roommates from Prefect Academy show up for a visit, she starts to wonder - is Brooklyn where she wants to stay? When a tragic event shakes everyone's world, Viola realizes it's not where she belongs that matters - it's who she's with that really counts. 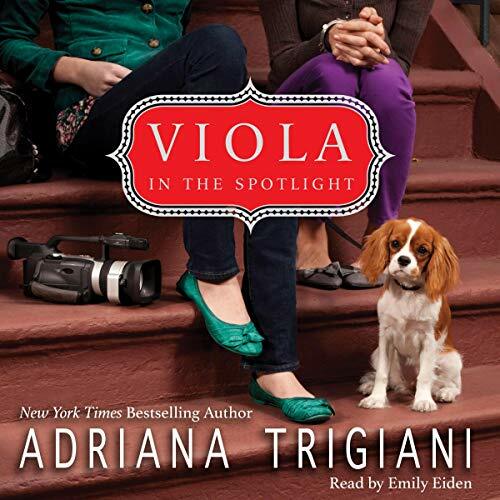 In this heartwarming follow-up to best-selling author Adriana Trigiani's teen debut, Viola in Reel Life, Viola just may be ready to get out from behind her trusty video camera and take the starring role in her own life.